**Sample Photos** Estimated Completion January/February 2019! *Price of home will change once color selections have been completed. 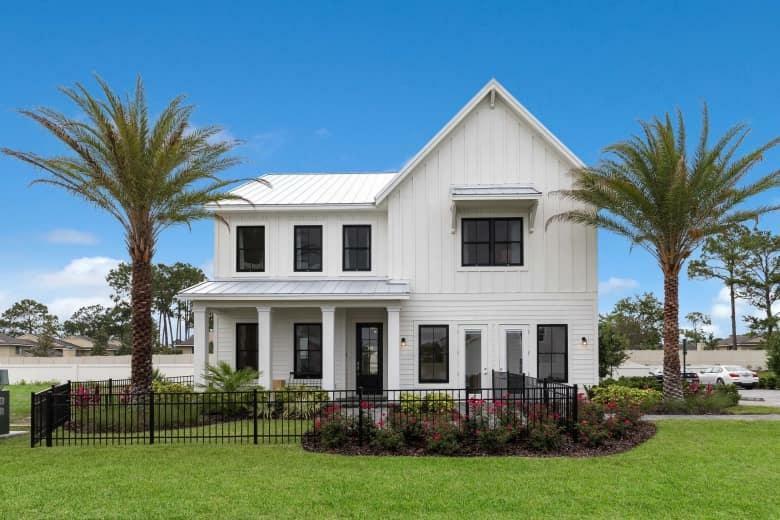 * Dream Finders Homes Newest Community in the heart of Ponte Vedra! 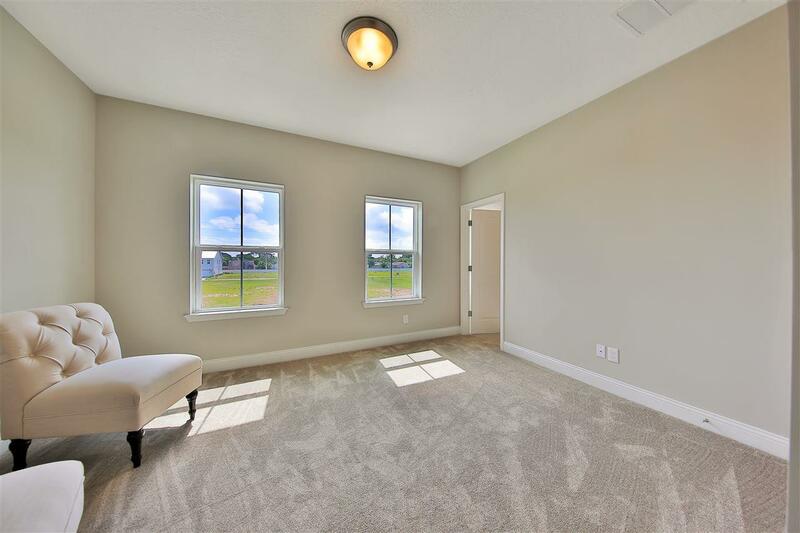 This beautiful 2 story Fernandina A floor plan has 5 bedrooms & 4 full baths. 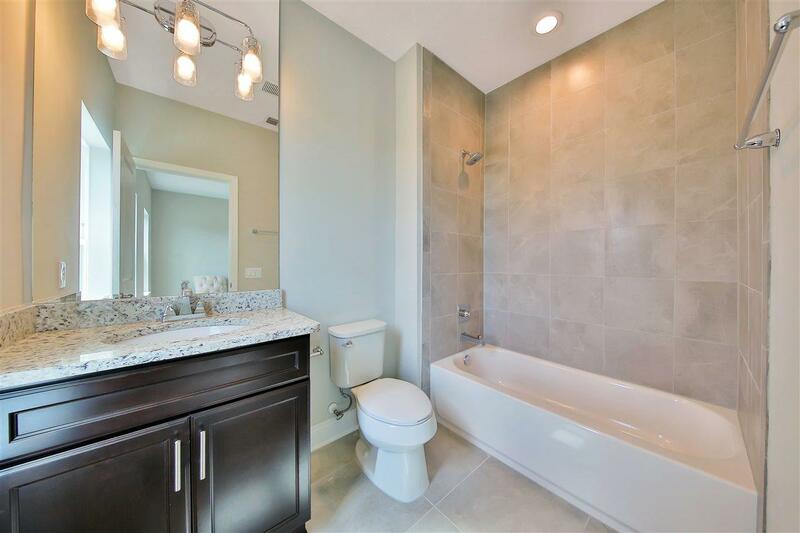 The home features a front porch, covered back lanai, open upstairs loft, & gourmet kitchen. 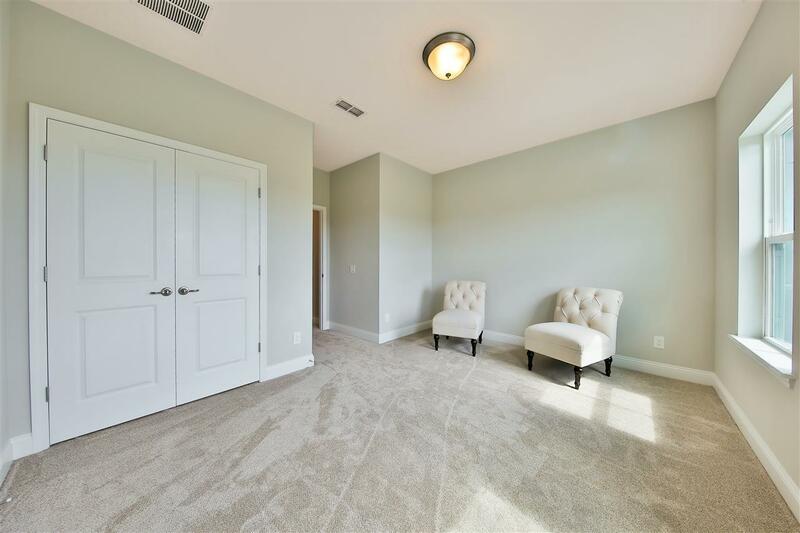 It also features tray ceilings in the master bedroom, family room, and loft. Pavers in driveway. Call to make an appointment today!